What about you? 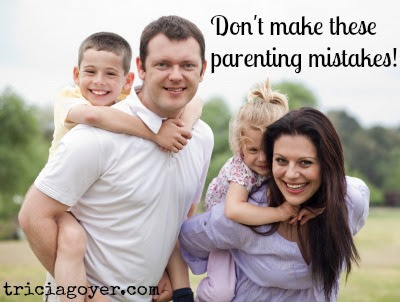 What do you think are our biggest parenting mistakes? This article speaks directly to me. This is the kind of parenting that I believe in and practice but when I look around at kids today and parents and listen to the media, I have found myself questioning my principles but thankfully my partner (my husband) was raised like me and can bring me back to what’s important when life around us gets too loud. Awesome post.